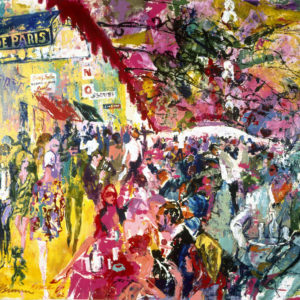 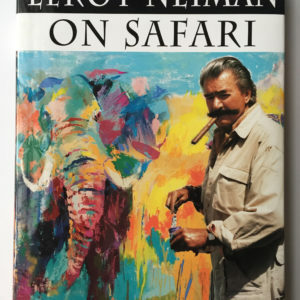 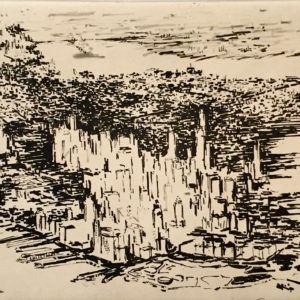 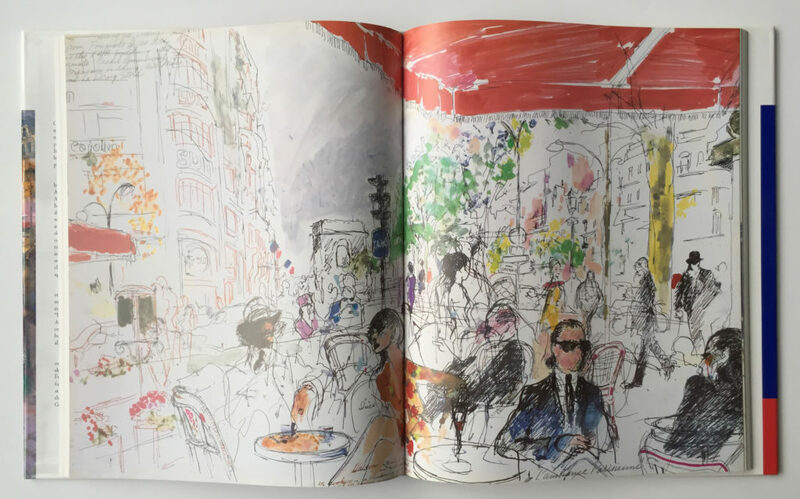 14.5" by 12" by 1"
Neiman first visited Paris in the 1940s while in the U.S. Army, lived there in the early 1960s, and visited it repeatedly throughout his life, notably in 1991 and 1992, where he camped out at a table – sketchbook in hand – at Fouquet’s, the noted brasserie on the Champs-Élysées. 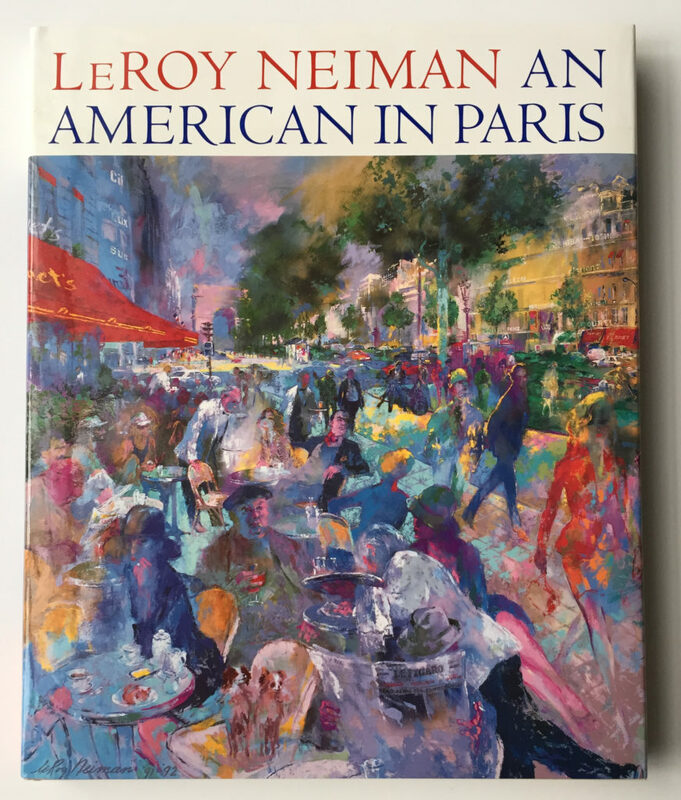 An American in Paris presents Neiman’s warm and wry comments and drawings and paintings of this “badge of café royalty, a regal wrapping around the corner of the Champs-Elysées and the Avenue George-V” in a lavishly scaled, oversized book. 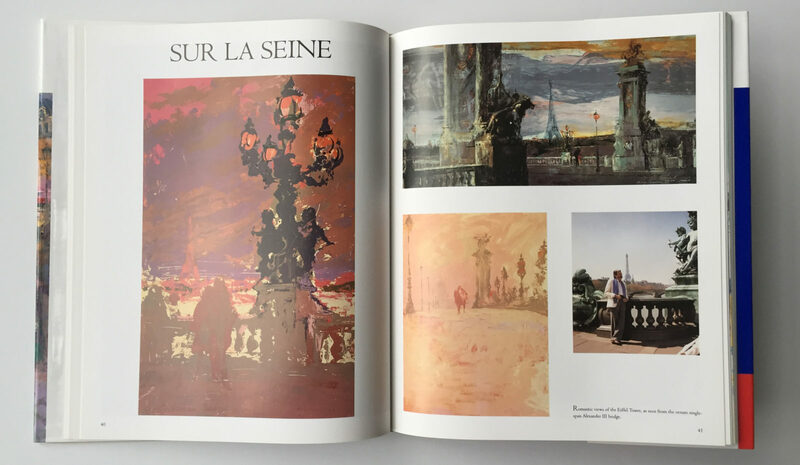 160 pages with 128 full color plates.